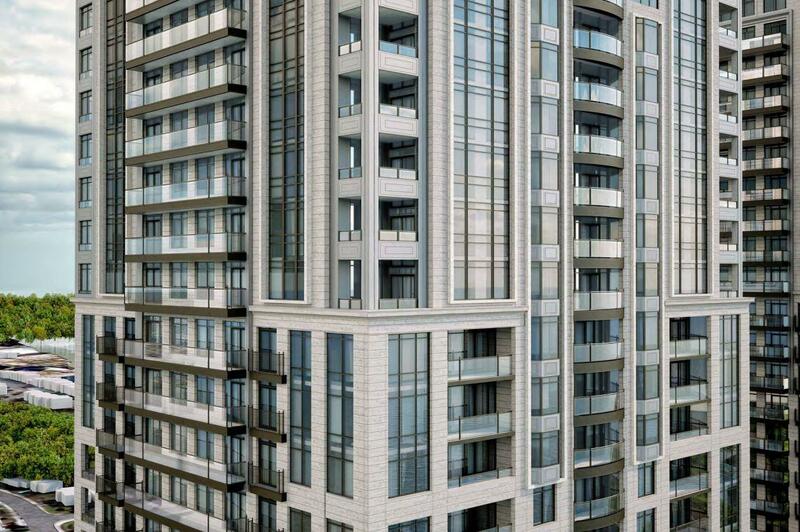 Standing at 38-storeys, The Mirabella Luxury Condominiums - composed of a pair of stunning buildings brought together by an elegant classically inspired podium - offers one of the last opportunities to live exclusively on the Lake Shore. Enduring and rich in both texture and detail, this remarkable building takes cues from the legacy of waterfront exhibition architecture. Beyond the scenic views, dynamic sunrises, sunsets, boardwalk strolls and lush parks, luxury unfolds in a range of unparalleled private and social amenities usually reserved for the world’s most prestigious waterfront addresses. 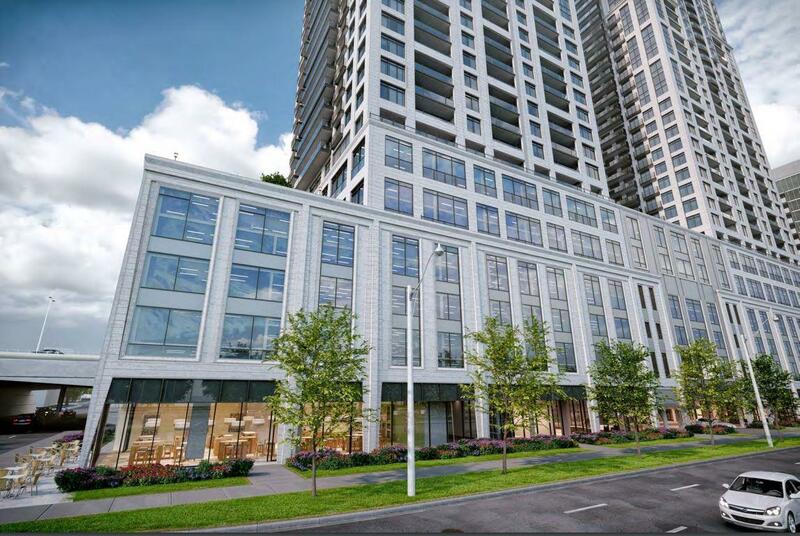 Mirabella by Diamante; where grand living graces the shores of Toronto’s glorious waterfront.Exclusive amenities include: Indoor Pool and Yoga Studio with direct views of the lake, Luxurious Party Room, Dining Room and Library with direct views of the lake, Outdoor Landscaped Terrace with water feature and sumptuous outdoor seating and BBQ areas, Fully Equipped Exercise Facility with views of High Park, Business Centre, Childrens Play Area, 2 Guest Suites and a 24 Hour Concierge to look after your needs.